Overwatch already reaches 30 million players, globally, and this unique expansion will allow it to take the next step in eSports in a way that no other agency has tried before. The Overwatch League is slated to begin later this year, with regular-season matches being played in each home city as they develop their local venues for home and away play are built for future seasons. Matches will be played on Thursday, Friday, and Saturday. Like traditional sports, a full schedule and ticket sales information will be announced closer to launch, but that’s not the end of the parallels to for the sport. 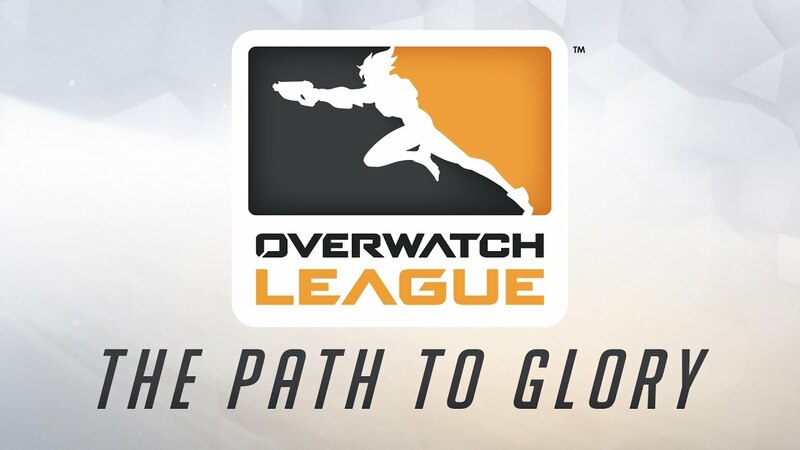 Like football, baseball, basketball, or hockey, the Overwatch League will generate revenue through advertising, ticket sales, and broadcast rights, with teams receiving an equal share of all league-wide net revenues. Furthermore, the teams will receive all local revenues generated in their home territory. If that wasn’t enough, they’ll also be able to operate and monetize up to five amateur events in their home territory each year, creating a “minors” and “majors” sort of situation for new players. With 285 million people watching eSports each year, there’s certainly a niche to fill, here. If you ever wanted to play games competitively for a living, it’s time to put your money where your mouth is.